Bitspark is a Hong Kong based fintech company for money transfer agents to send, receive and manage their payments anywhere in the world with no banking infrastructure necessary. Bitspark utilises Blockchain technology (cryptocurrencies) to conduct payments and was the first in the world to conduct a cash in, cash out transfer via Bitcoin in 2014. The company maintains a growing base of money transfer agents in 6 countries predominantly in the APAC region. 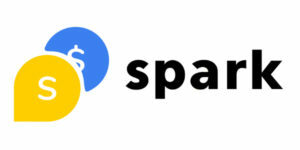 Bitspark seeks to engage with money remitters around the world to improve margins, streamline their business operations and enable them to make use of the rapid developments and opportunities in the Blockchain space.